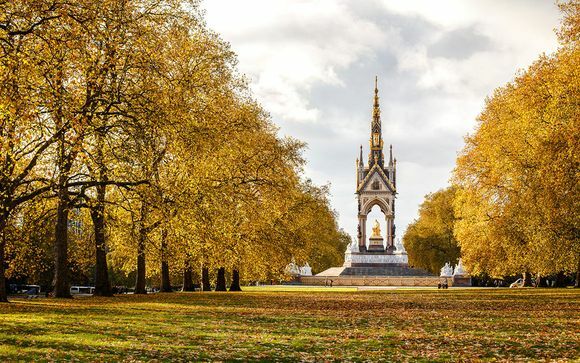 Your hotel is located opposite Hyde Park and Kensington Gardens, ideal for a romantic stroll before a day of excitement in the capital. London is an awe-inspiring city filled with historic and cultural sights, first-class shops, vibrant nightlife and of course, famous West-End musicals. 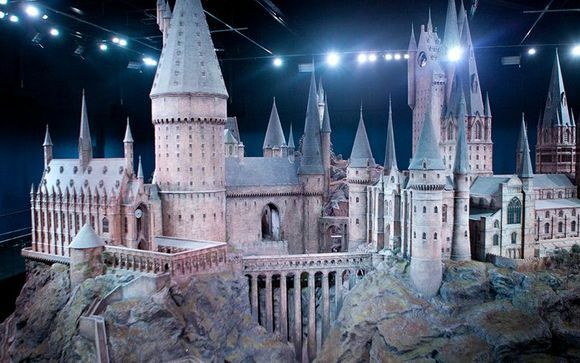 Our members will stay in a Standard Room on a Bed and Breakfast basis - with included entrance to the magical world of Harry Potter with a fantastic Warner Bros Studio Tour and a Landmarks and Authors Walking Tour. 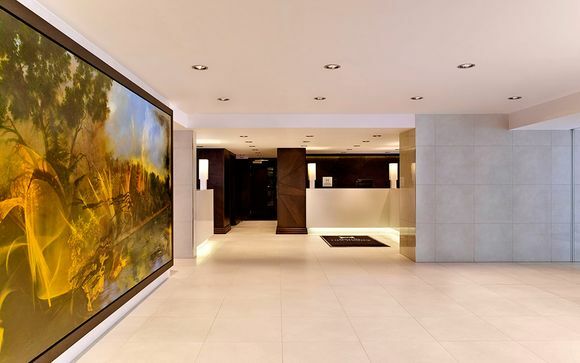 Your hotel is superbly located opposite Hyde Park and Kensington Gardens and just 400 metres from either Queensway or Bayswater Underground stations. 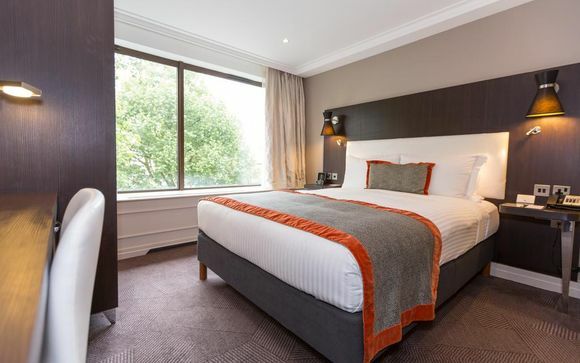 The warm and welcoming Hyde Park hotel offers close proximity to popular London attractions including the West End theatre district and Madame Tussauds. Enjoy fantastic shopping opportunities at nearby Oxford Street or hire a pedalo at the Serpentine boating lake in Hyde Park. London's mix of grandeur, history, style and culture seems to get more enticing by the year. It charms with leafy Royal parks, free world-class art galleries and frothy ale amid wood-clad pubs; it intrigues with ancient streets and grand architecture and excites with the neon-lit West End, designer shopping and an innovative dining scene that has become one of the richest in the world. The average London street transports you back centuries with its architecture, and across continents with its population. Brimming with iconic British emblems - the ubiquitous black cab; the Houses of Parliament's soaring limestone peaks - London unites a colourful history and solid traditions with boundary-pushing creativity and true multiculturalism. Whether exploring one of its glorious markets or taking it easy in a soft green park, expect to see faces from all corners of the globe. Culturally, London is breathtaking, with its galleries and museums among some of the most prestigious and comprehensive on earth. From the natural wonders housed inside the ornate, terracotta façade of the Natural History Museum to the cutting-edge artists pushing boundaries inside the Tate Modern, a staggering number of London's cultural attractions are free. Enjoy a city break in this contemporary and stylish hotel. 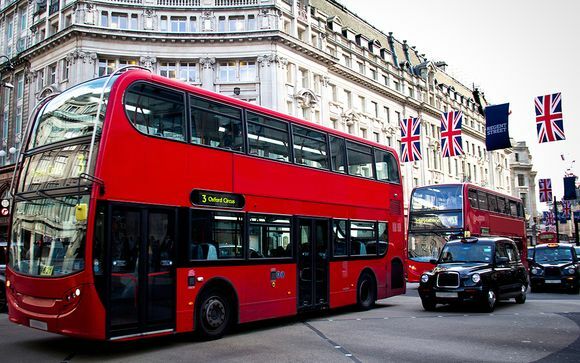 Its prime location in the heart of London boasts great transportation links for you to enjoy all that this vibrant city has to offer. 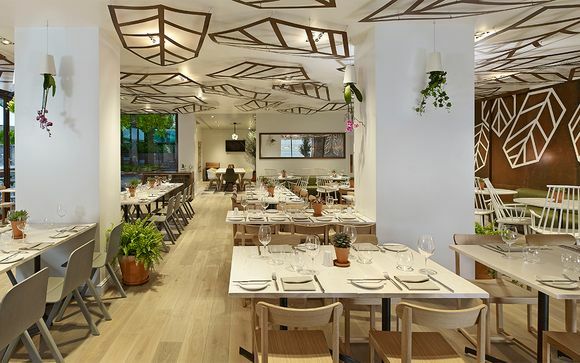 With a restaurant, bar and modern, comfortable rooms, the DoubleTree by Hilton Hyde Park boasts all of the conveniences one could need during their time in the capital! This offer is based on a Standard Room (18.5m²). Relax in your Standard guestroom which boasts a variety of ideal amenities in a warm and welcoming space. Browse online using complimentary in-room WiFi or unwind with a film on your 40-inch TV. Other features include the Sweet Dreams® by DoubleTree bedding, a Nespresso coffee machine, mini-refrigerator and a laptop-sized safe. At the DoubleTree by Hilton Hyde Park, it is easy for you to enjoy a delicious meal without even leaving the hotel. Whether you are into health food, snacks, or gourmet food, they have got something to tickle your palate. Stay in and use the in-room dining service, check out the onsite restaurant, or unwind with after-dinner drinks at the bar. Urban Meadow offers traditional and internationally inspired cuisine, delicious desserts and a selection of fine wines to complement your meal. You'll find a friendly and helpful service from the experienced waiting staff amongst individually styled surroundings which offer a relaxed atmosphere for an enjoyable dining experience. At the end of a long day unwind and enjoy a drink in the informal surroundings of the hotel bar. Why not head out to the Urban Meadow Terrace in the warmer months for a convivial drink in the sun. 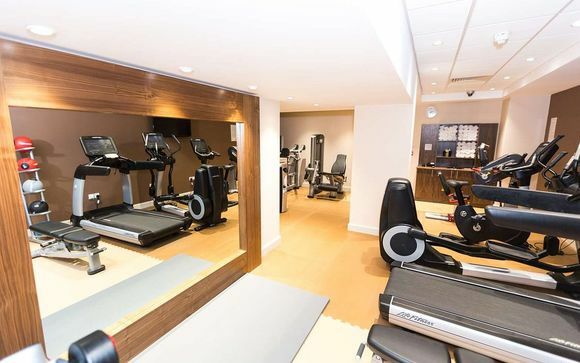 While you're not out exploring the city, take some 'me' time and head to the gym to make use of the cardio machines and free weights available. The concierge is also available for assistance for any activities you may want to do whilst in the capital! You have the following excursions included in this offer. Step onto iconic sets like the Great Hall and Diagon Alley, spot your favourite film props and see intricate details of costumes up close! Discover how the special and visual effects teams created filmmaking magic, learn how magical creatures were brought to life on screen and see how your favourite sets were created! This guided walking tour begins at Kings Cross Train Station. By the station one can see Sir George Gilbert Scott's Gothic masterpiece, the Midland Railway Hotel (St Pancras Renaissance Hotel) and St Pancras International Station, both of which have been the setting for many movie scenes and novels over the years, including Batman Begins and Bridget Jones’ Diary. On our adventure to St. Paul’s Cathedral, we will encounter even more places serving as the backdrop for famous films such as Thor: The Dark World, as well as some of the more popular historic sites in London. After the Cathedral, we stroll down to the banks of the River Thames, an area bursting with history and heritage. Across the River, you will see several buildings key to London’s distinctive skyline, including the Tate Modern, and Shakespeare's Globe Theatre. Our tour continues onwards to Waterloo and Covent Garden. Waterloo is the location of the British Film Institute and home to many great local markets, as well as being close to the Coca Cola London Eye. Covent Garden is the finishing point for our walking tour of London, an area plentiful in shops, theatres, street entertainers and restaurants, the perfect location to finish your city break in London. This morning walking tour lasts approximately two hours. Transport: Transport is not included in this offer. For the latest travel advice from the Foreign & Commonwealth Office including security and local laws, plus passport, health and visa information please click here. It is essential that all customers purchase adequate travel insurance for all countries they are travelling to or through. Distance from London Heathrow Airport to DoubleTree by Hilton Hotel London Hyde Park: 25 km / 35 mins. Distance from Queensway Underground Station to DoubleTree by Hilton Hyde Park: 230 m / 1 min. Please Note: This offer is Non-Refundable. This property is accessible to those with reduced mobility. Our price doesn’t include a city/accommodation/tourism tax which may be payable locally.